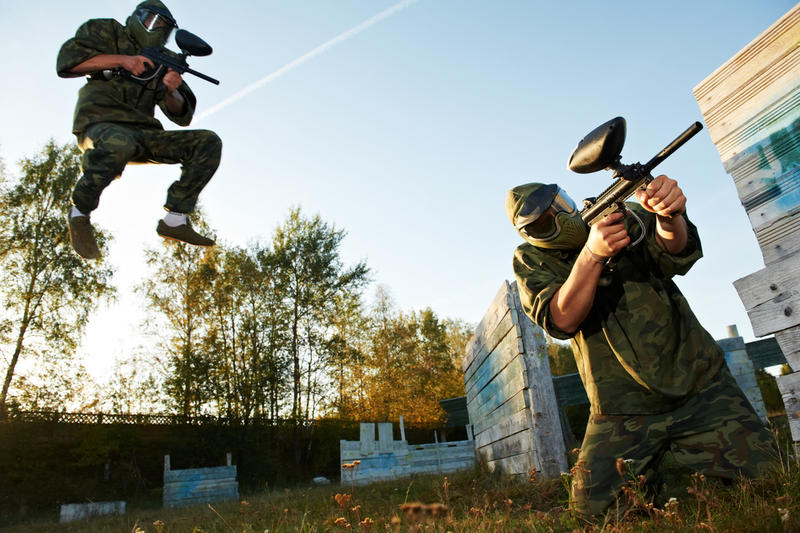 Paintball is without a doubt one of the most exciting battle games out there for thrill-seeking players. The idea of hitting other players and getting hit will run consistently through your head as you maneuver in and out of a given course. All of this while trying to work with your team and reaching your objective. As a testament to the game’s level of combat realism, the technology and gameplay are even being used by the military and other law enforcement agencies. 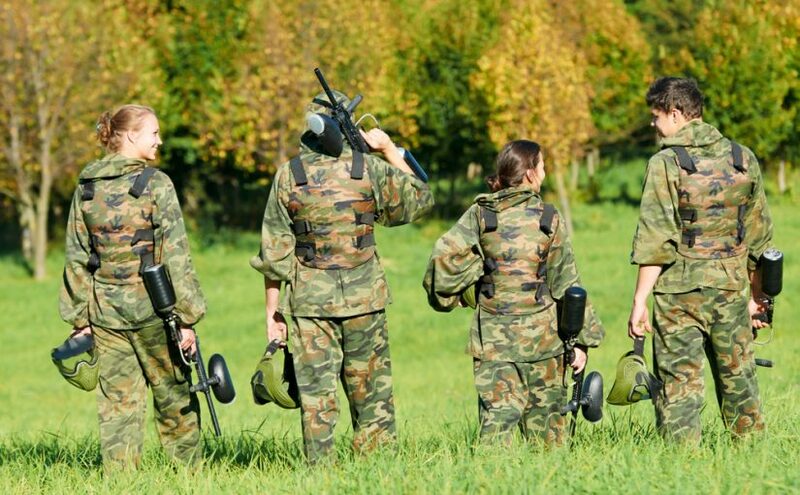 There are even other security agency as well as paramilitary forces using paintball as a training tool to increase the reality in their training activities. There are even some variations to paintball that is being used in responding to riot situations where non-lethal suppression is needed. The game has evolved through the years and is governed by a good number of rules and regulations depending on the type of gameplay. Here are some of the more popular types being played around the world. This refers to the terrain being used by the players as they proceed with their game. Sometimes referred to as “Bushballs”, teams compete in a natural and wooded environment. This provides a high level of tactical stealth for the players. There are a lot of opportunities to hide and practice their concealment tactics. When a gameplay consists of natural terrain with lots of trees and bushes and some bodies of water here and there, that can be referred to as Woodsball. 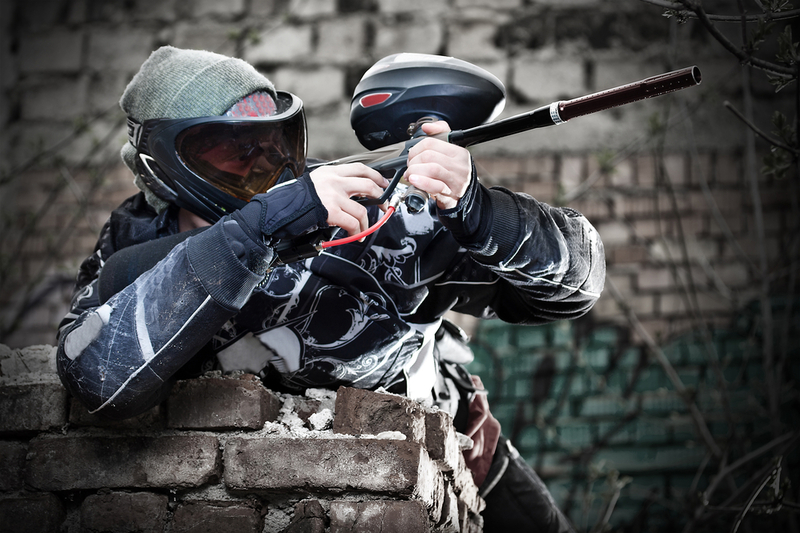 You need to understand man-made objects are not very visible when playing Woodsball which makes players rely on the natural terrain as they move with it taking out opposing players. When there is a large number of players in a Woodsball game, it can sometimes be referred to Scenario game. However, there are other variations of the Scenario gameplay in football. Some examples are are Mayhem Big Games near Stapleford Airfield and Paintball near NPF Bassetts Pole which are both 3-day events. This type of paintball gameplay also takes on different historical events where players take on different sides. These events could pull in large crowds which can be anywhere from 2,000 t0 4,500 players for games that can run through a couple of days to even a week. MilSim simply refers to Military Simulation where the games go up a notch into the world of military operations. There are specific objectives at the beginning of the game which would form the most crucial part of the game. This type of paintball gameplay takes into consideration combat logistics planning and executing the mission or the objective and usually deals with limited ammo throughout the game. One common rule across most MilSim paintball games is that a player is eliminated from the game as they are hit by paint. Also, as these types of games aim to mimic real-life military operations, players prefer to use airsoft guns which closely resembles the aesthetics of real weapons than bulky paintball markers. In a bid to make the safer version of paintball available to people, speedball was created which is played in an open area much like a soccer field. Obstacles are then place around the gaming area.The original obstacles consisted of flat wooden covers stacked all around the field. Nowadays, there are inflatable obstacles. This helps diversify the area and makes it safer for players in case they come into contact with the game components. Another thing that makes speedball different from other paintball gameplay are their markers. They are a bit different as their are electronics involved to light up a scoreboard.